Organised by Gallipoli Centenary Peace Campaign (GCPC), the event attracted over 50 people who came together to pay tribute to Australian soldiers killed during WW1 and other wars that Australia has engaged in. This includes all Indigenous Australians who served in these wars, including the 500-600 who fought in WW1 and who have only been officially recognised in recent times. As the name suggests, however, Anzac Day Reflections aim to do more than recognise Australian casualties of foreign military engagements. The purpose of these gatherings is to honour these wartime casualties by reflecting on how the slaughter and maiming of a generation of the country’s youth actually came about over 100 years ago. On such occasions, we need to ask a range of questions including how our country got involved in these wars, what purposes were actually being served, and what mistakes were made in prolonging hostilities. Anzac Day commemorations tend to ignore such questions in favour of celebrating “sacrifice and heroism” along with fostering such fictions as the nation was born at Gallipoli and our national identity was established in wartime. 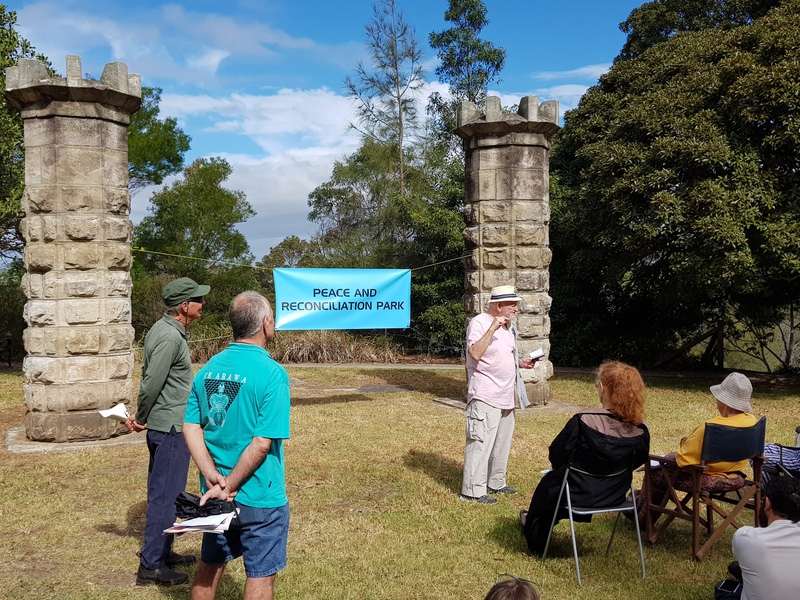 Speech on the Commemoration of War and the Meaning of Peace by Colin Hesse (Greens Councillor for Marrickville Ward, Inner West Council). An important feature of Anzac Day Reflections is the opportunity it offers participants to present their own stories and reflections on war and peace. This event was no exception, with many people stepping forward to share their thoughts and experiences. Click on the following links to read the presentations by Colin Hesse and Jon Atkins. 1. Refer to the speech by historian Douglas Newton given at GCPC’s forum ‘Gallipoli and Anzac after 100 Years: Lessons and the Prospects for Peace Today’ on April 22, 2015. 2. Details of the event’s program and the resolution (page 2) can be found here. 3. The petition can be downloaded here. 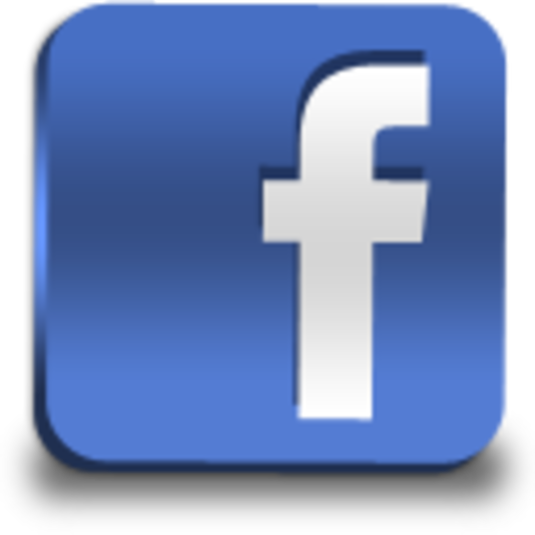 Signed petition forms need to be returned to GCPC by June 1, 2018. The return address can be found at the bottom of the petition.